FM Conway is continuing to strengthen its maintenance and contracting operations with a trio of management changes. FM Conway has officially opened its Asphalt Plant in Erith supplying surfacing materials across the country. FM Conway has made a strong start to 2012 by winning four new civil engineering contracts worth £6.5m, on behalf of Transport for London, Kent County Council, the London Borough of Hammersmith & Fulham and Land Securities. FM Conway has secured a five-year extension to its long-term highways partnership with Merton Council. FM Conway has secured a £2m contract to carry out surfacing works for the London Borough of Wandsworth. FM Conway is set to provide local authorities and construction companies with a new laboratory service to test the performance and quality of asphalt, concrete and aggregates. FM Conway is set to import bitumen at its Imperial Wharf site in Gravesend, Kent. FM Conway is set to boost its asphalt manufacturing and recycling capacity by opening a new plant near Heathrow, Middlesex. 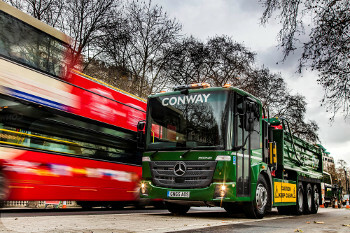 FM Conway, an operator of one of the largest heavy goods vehicles fleets in London, has adapted its entire fleet to ensure all vehicles have the latest safety measures to provide further protection for cyclists, pedestrians and other road users. 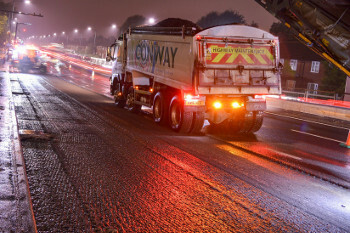 A road maintenance contract worth up to £21 million has been awarded to FM Conway. Contractor FM Conway has become one of the first UK companies to achieve certification to a major new standard for protecting road users. FM Conway has won major maintenance and improvement contracts with Westminster City Council valued at up to £450 million. FM Conway has opened a new £10 million asphalt plant. Yotta has partnered with FM Conway to deliver a £30 million per annum highway maintenance contract for Westminster City Council. FM Conway has started to import and supply bitumen from its new Imperial Wharf site in Gravesend, Kent. FM Conway has signed a deal to supply Nynas – the UK’s leading provider of bitumen binder – with the material from its recently built Imperial Wharf terminal in Gravesend, Kent. FM Conway has pledged to double the number of apprentices at the company by the end of the next financial year. 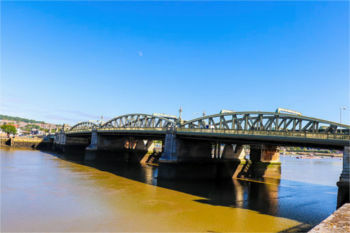 FM Conway has been awarded a five-year contract to maintain the bridges over the Medway at Rochester. FM Conway has become the first company in the UK to receive certification for the National Highways Sector Scheme for the installation, maintenance and repair of modular paving (NHSS 30). FM Conway will deliver highway maintenance and civil engineering projects across Bexley after winning a four and a half year contract. The London Highways Academy of Excellence has won the Civil Engineering Contractors Association’s (CECA) Inspiring Change in the Community Award 2016. FM Conway has relocated its head office to Sevenoaks in Kent. 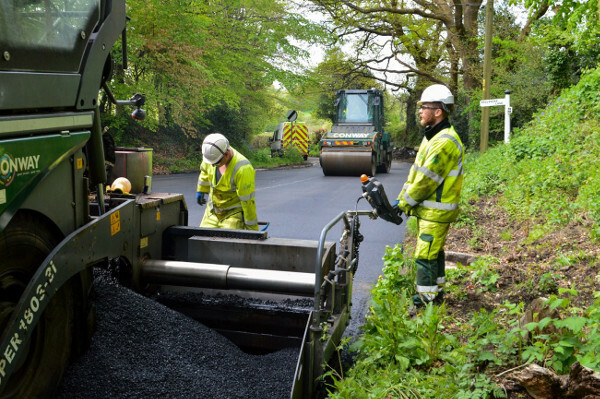 FM Conway has secured its first ever contract with a county council after bagging a £56 million deal to deliver highways surfacing work for East Sussex County Council. FM Conway has been awarded a hat-trick of lighting contracts with three London boroughs, worth up to £13 million over the next five years. A number of apprentices at FM Conway have graduated from the apprenticeship programme and will now work for the company. FM Conway has boosted its asphalt capacity with the acquisition of Berkshire Macadam Ltd.
FM Conway has acquired United Asphalt, building on the company’s recent purchase of Berkshire Macadam. Dominic Browne talks to FM Conway’s David Smith about the intelligence and research behind the scenes that is keeping the firm at the vanguard of the sector. To mark National Pothole day, David Smith, development director at FM Conway, looks at how material testing that simulates real-world conditions will support the sector to deliver a road network that’s fit for the 21st century. Highways has revealed some of the difficulties facing the Government's Apprenticeship Levy and reported on calls for reform. In this article Liz Garvey, HR director at FM Conway, looks at how firms can make the most of the current system. 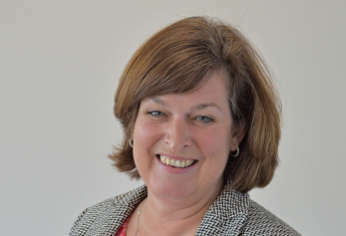 FM Conway has bolstered its senior team with promotions in key divisions, aiming to support its ongoing focus on developing its core highways services. 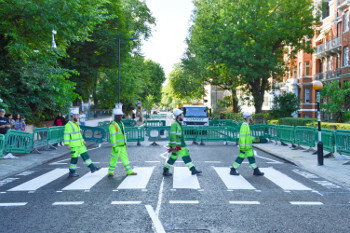 Why don’t we do (repairs) in Abbey Road? 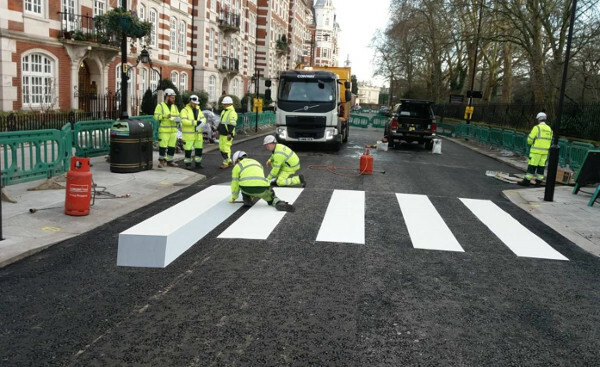 Infrastructure services contractor FM Conway caused a brief panic among music fans as resurfacing works temporarily did away with the famous Abbey Road zebra crossing. 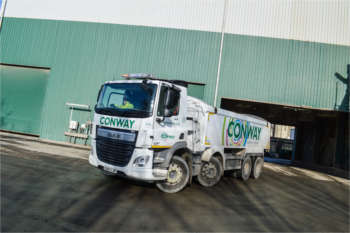 Infrastructure services company FM Conway has won a highway service contract worth up to £130m with the London Borough of Croydon, where it has an asphalt plant, as part of the town’s £5.2bn regeneration programme. Infrastructure services company FM Conway has launched one of the construction industry’s first Large Goods Vehicle driver apprenticeship programmes. 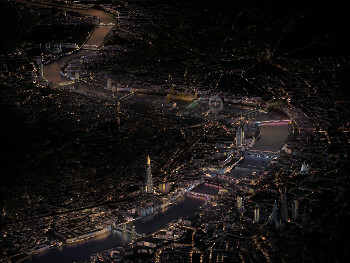 FM Conway has secured the first phase of the Illuminated River project, which once completed will span 4.5 nautical miles of the River Thames and be the longest public art commission in the world. Kent County Council has awarded FM Conway a two-year contract to provide surface repair services through the council’s ‘pothole blitz’ initiative. 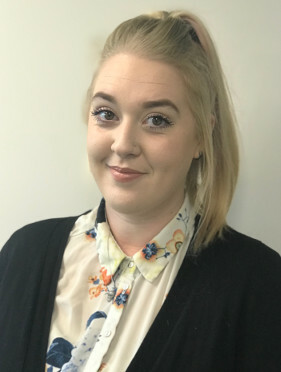 Meg Bailey, trainee site supervisor at FM Conway, explains her journey into the highways sector and how more young men and women can be encouraged to take up on-site roles. FM Conway has secured a £8.5m refurbishment contract with the Rochester Bridge Trust for the town’s key road crossing over the River Medway.